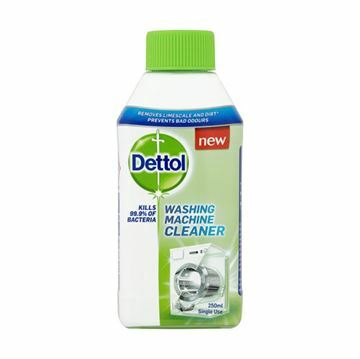 Low lather laundry detergent for all washing machines and fabrics. Has excellent protein and blood removal properties. Doing the laundry is easy with Persil’s Non-Bio Capsules. For washing powder that’s kind to your clothing as well as your skin, only Persil Non Biological Laundry Powder will do. 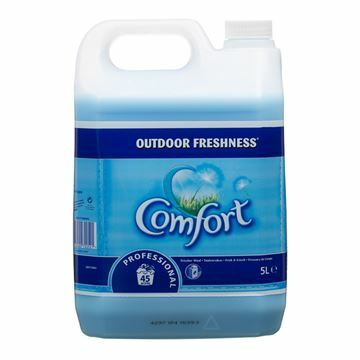 Comfort Original Fabric Conditioner is a premium brand fabric conditioner designed for softening clothes in the wash. This professional formulation is ideal for use in schools, nurseries, laundrettes, industrial laundries and even at home. 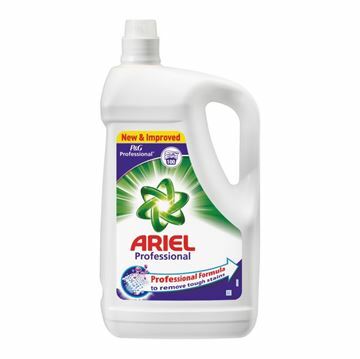 Ariel Professional Laundry Liquid is a biological laundry detergent. 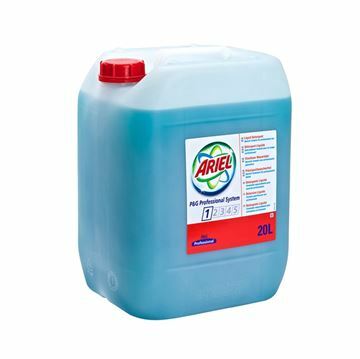 Ariel offers outstanding cleaning performance and is highly effective at removing even the most heavy and stubborn of stains. Ariel Actilift Laundry Liquid combines five professional cleaning actions into one powerful detergent, for outstanding cleaning even on the toughest stains. Designed to deliver outstanding cleaning results, excellent stain removal, deep down cleaning, brilliant whiteness, great freshness and efficiency at low temperature. 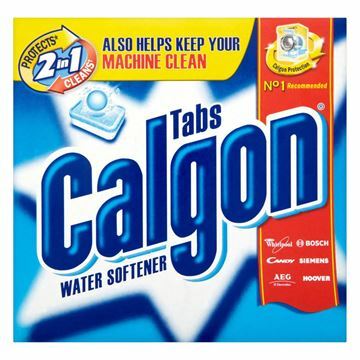 Calgon 2 in 1 water softener tablets help protect and clean your washing machine so it can work at its best, giving you cleaner laundry in every wash. 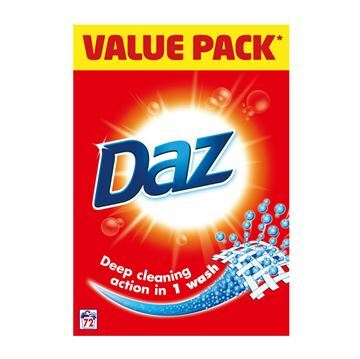 In your washing machine or by hand, Daz powder helps you to get rid of tough dirt. Thanks to its special formula, the powder dissolves deep into the fibres to help provide you with great cleaning and brilliant whiteness. Professional powder detergent specially formulated to deliver outstanding cleaning results while being gentle to sensitive skin. 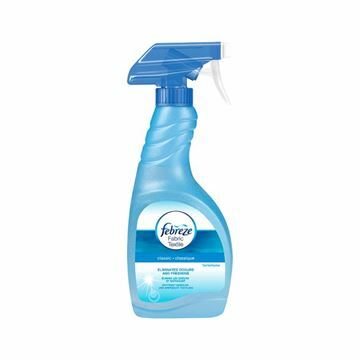 It leaves your laundry gentle and huggable soft, while being friendly to sensitive skin. Dermatologically tested. Eliminates tough odours for good. Dermatologically tested stain free application.